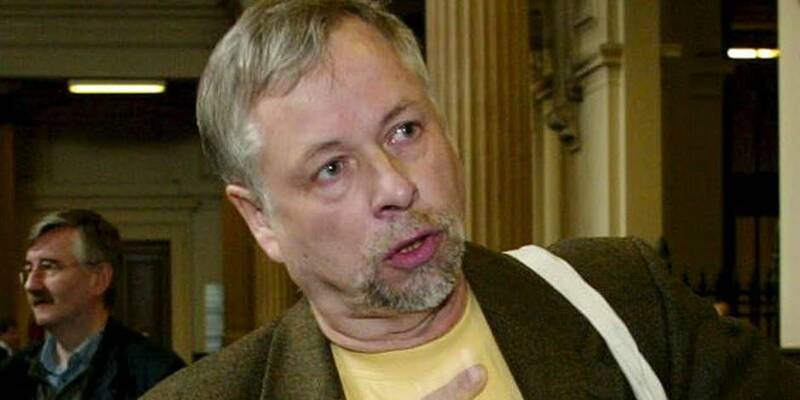 Belgian Holocaust denier Sigfried Verbeke has been sentenced several times in Belgium and in surrounding countries. BRUSSELS—Belgian Holocaust denier Siegfried Verbeke was sentenced to six months in prison after a criminal court in Mechelen found him guilty for proclaiming negationist theories. The 74-year-old Verbele has been already sentenced several times for negationism in Begium and in sourrounding countries. He was given the maxium sentence of six months in prison and a hefty fine of eight thousand euros. The judge did not at any point follow the defense of Verbeke’s counsel, who said that there was no question of any spread of Holocaust denial since the museum staff had not looked at the contents of the DVD.